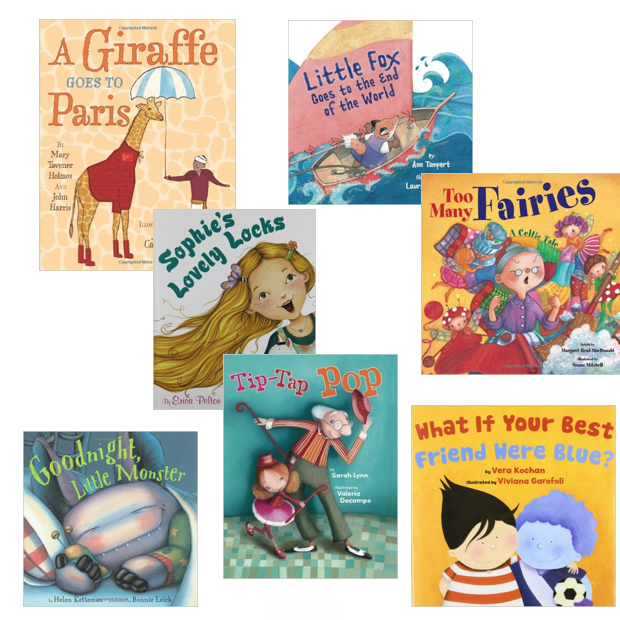 Head over to Amazon and order select Children’s Books Starting At $3.99! (Up to 50% Off!) Get FREE shipping on orders of $35+ or if you have Prime! All these books and more or on sale. Great sale to get started for the holidays!